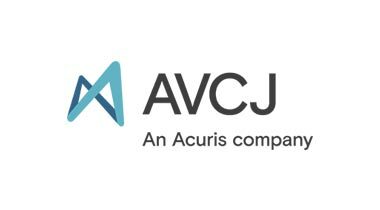 AVCJ's suite of information products has expanded from its flagship Asian Venture Capital Journal Magazine to include AVCJ.com (Asian private equity portal), a daily e-newsletter, Chinese AVCJ, rich media and industry leading database and research services. No longer an area for niche investors, infrastructure has become a mainstream asset class. We are determined to remain at the forefront of the evolution of this exciting industry, to continue providing the highest quality and most exclusive content via Inframation News, Inframation Deals and Inframation Events. We cover principal investing in the development of new infrastructure, as well as the acquisition and refinancing of operational assets and companies. The in-depth insight we curate enables us to deliver up-to-the-minute research, analysis, intelligence and data. Every day, leading firms find opportunities and refine their strategies with Inframation. The world‘s leading advisors, corporates, developers and investors rely on us to drive their origination processes and generate new business. Whichever part of the world you’re interested in, we’ve got the information that you need. 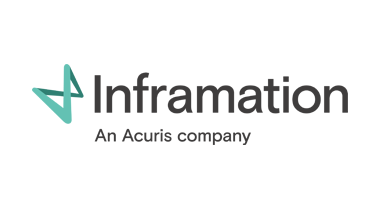 Inframation is the infrastructure community’s go-to source of actionable information on the Asia-Pacific market. Our local reporters and analysts give subscribers unrivalled insight into investment opportunities across the Asian continent through real time news, market intelligence, research and data.